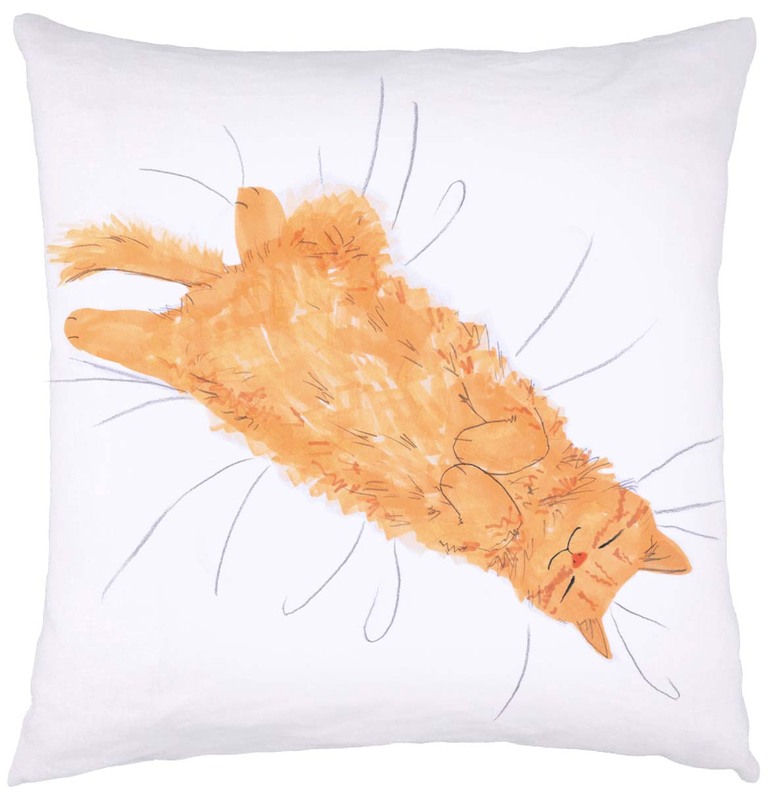 Ginger cat having a nap on this lovely cotton cushion. 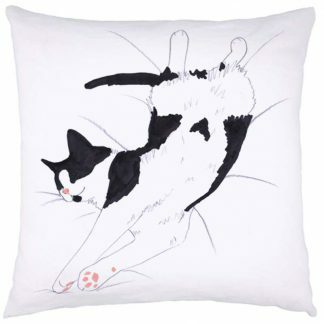 This beautiful ‘cat nap’ illustration has been digitally printed onto a bleached white cotton cushion cover. See other cat designs and create a lovely sleeping cat paradise on your sofa. 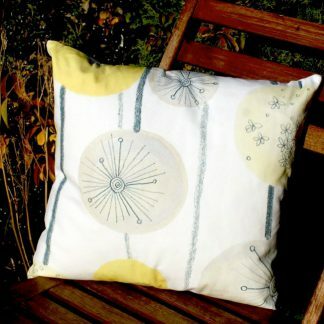 Cushion cover measures 40cm x 40cm (16” x 16”). 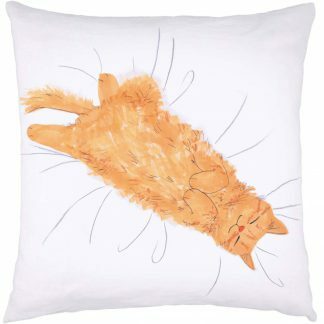 Washable at 30 degrees. 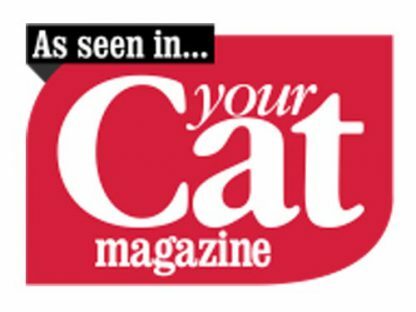 Designed and produced in the UK.